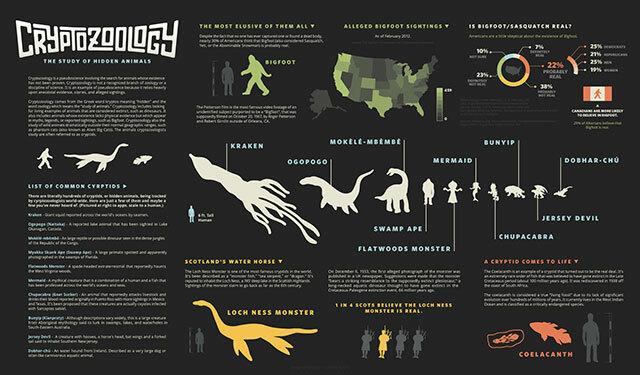 Learn about the giant squid, Bigfoot, and other strange creatures from around the world with designer Aiden Guinnip’s cryptozoology infographic. 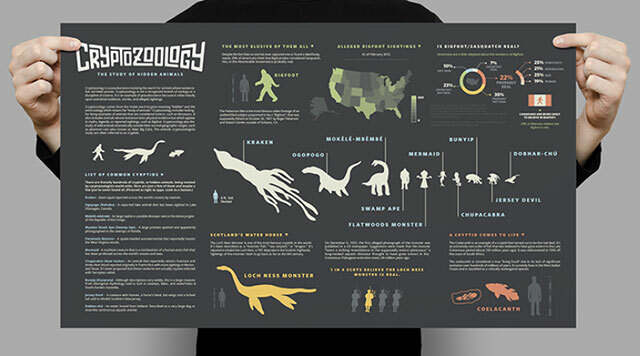 Explore the strange creatures of the world with designer Aiden Guinnip’s cryptozoology primer, an informational poster and interactive website. 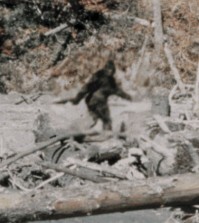 Cryptozoology is a pseudoscience involving the search for animals whose existence has not been proven. 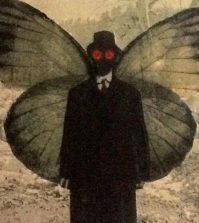 Cryptozoology is not a recognized branch of zoology or a discipline of science. 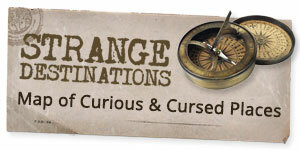 It is an example of pseudoscience because it relies heavily upon anecdotal evidence, stories, and alleged sightings. 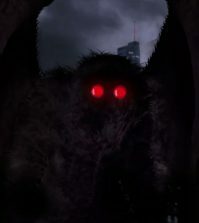 Cryptozoology comes from the Greek word kryptos meaning “hidden” and the word zoology which means the “study of animals.” Cryptozoology includes looking for living examples of animals that are considered extinct, such as dinosaurs. It also includes animals whose existence lacks physical evidence but which appear in myths, legends, or reported sightings, such as Bigfoot. Cryptozoology is also the study of wild animals dramatically outside their normal geographic ranges, such as phantom cats (also known as Alien Big Cats). 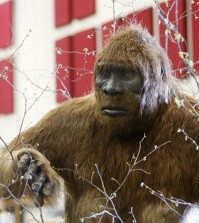 The animals cryptozoologists study are often referred to as cryptids. 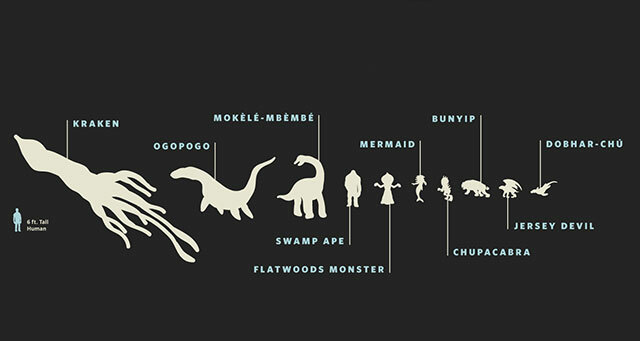 Check out the interactive cryptozoology infographic here. Thanks for the feature Chuck!